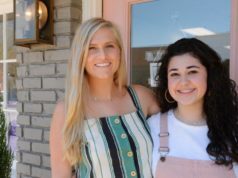 The Newnan Planning and Zoning Commission recently approved elevations for a townhome development between the Greenville Street Park and Knox Furniture. 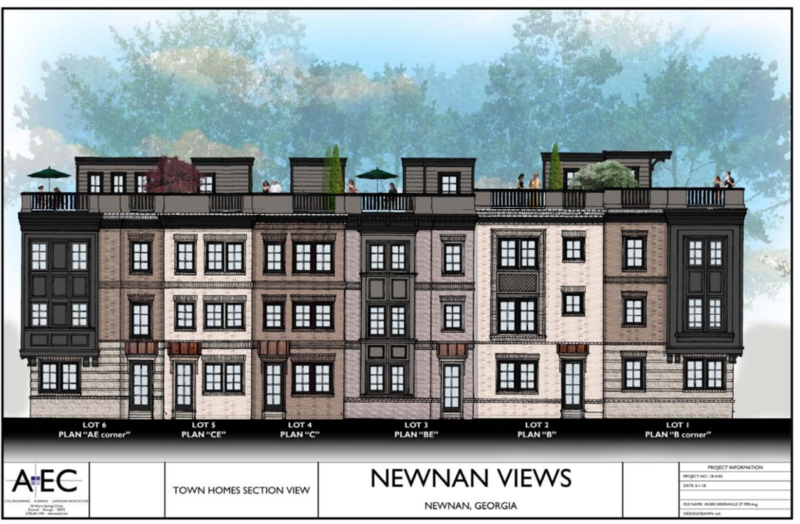 The City is still waiting on official plans to be submitted for Newnan Views townhomes. 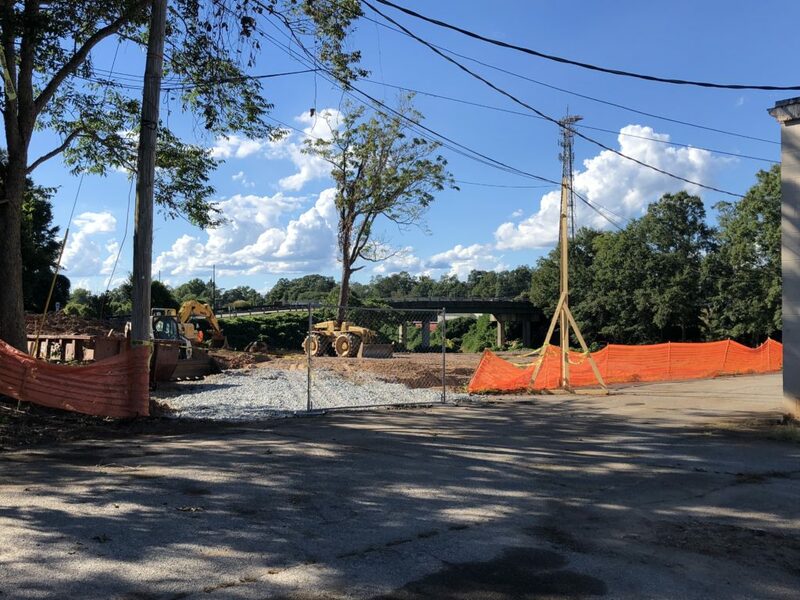 According to plans obtained by The City Menus, the development will be situated on a two-acre tract that is currently home to Classic Cleaners, Allison Beauty Salon, and Downtown Church of Christ. The church would not be affected by the construction, but the other two buildings would be demolished in order to make way for the townhomes. The development features 35 different townhomes with a maximum size of 2,000 square feet. Each townhome will have three stories, and will include a rooftop patio area. City officials have described the project as a positive development. The townhomes would be in close proximity to the park, as well as many shopping and restaurant destinations. Developers handling the project received a certificate of appropriateness from the Planning Commission in August. 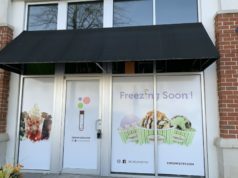 Plans for the project will likely be submitted to the City for approval in the coming months. 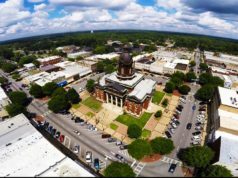 Stay tuned to The City Menus for more updates on restaurants, retail, and other development news from the west Georgia and east Alabama area!